Google made an update of Google Rich Snippets recently, the update cases two warnings on the product page and a lot warning on homepage and the category page. The priceValidUntil field is recommended. Please provide a value if available. The url field is recommended. Please provide a value if available. The brand field is recommended. Please provide a value if available. The review field is recommended. Please provide a value if available. The sku field is recommended. Please provide a value if available. You can find an option in the Theme editor module if you are running on Transformer theme 4.3.4+, Panda theme 2.4.4+ to use Google Rich Snippets/product schema markups on the product page. If it’s necessary to markup products on the homepage and the Category page? I can’t find any information form Google official documentation about that, if you know the answer, please let me know. If we use Google Rich Snippets/product schema markups on homepage and the category page, we need to prepare data like SKU, Brand for products, actually no need to display those data on homepage and the category page. I found Google didn’t ask those data for Related products and Similar products, see the screenshot below. If it’s enough to markup products on product page only? Yes, here are some popular sites, then use Google Rich Snippets/product schema markups on the product page on the product page only. Why I still get warnings? You may still get warnings like these after you set to use Google Rich Snippets/product schema markups on the product page only. The reason is that your products don’t have data for those markups. Then you may ask “What should I do? Do I need to fake some reviews? 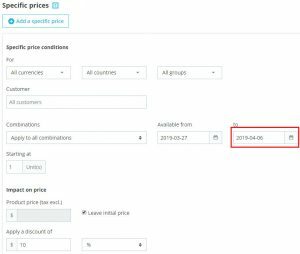 Do I need to set discounts for every products”. No, no need, keep them be there, warnings are just warnings, take them properly, they wouldn’t case damages (Although I also don’t find any information from Google official documentation about that), what we need to do is to keep the data of our products be accurate. I guess, Google wouldn’t reduce your site search ranking just because of you don’t set special prices for your products. What’s the priceValidUntil? 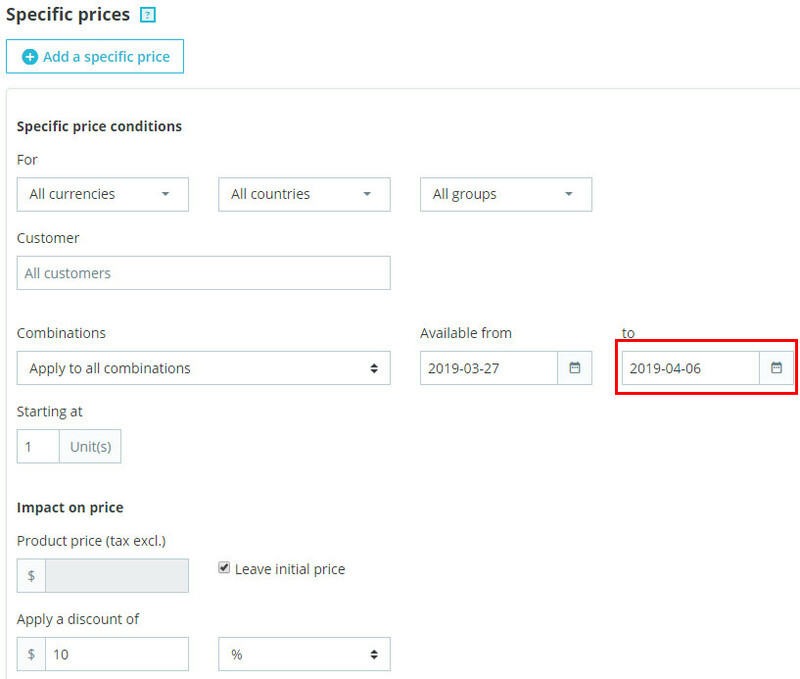 If when you set a special price, you can set an end date for the special price, the end date will be used for the priceValidUntil field. Chcek this product on Google Structured Data Testing Tool, you will find it doesn’t have the “priceValidUntil” warring, because of it has a special price which lasts to 2022.